Who played James Bond in the 1967 'You Only Live Twice'? Which Bond film did Teri Hatcher appear in? 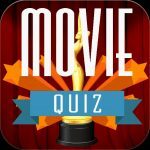 Who directed the James Bond film 'Casino Royale'? 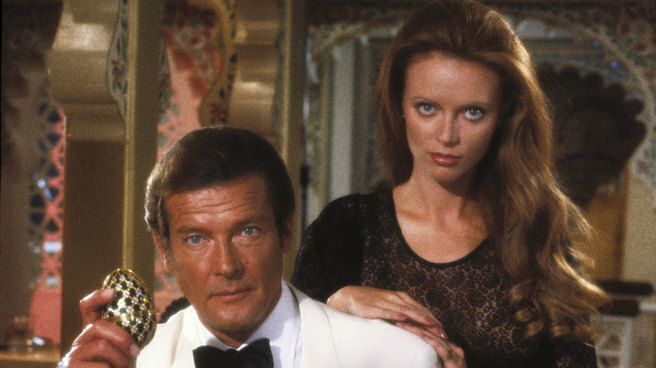 Which Bond film was set predominantly in India? What is the motto of the Bond family as found on their coat of arms?